You can feel it in the air. As the days get longer and warmer, there’s music all around and the smell of good food is everywhere. It’s time to start preparing for outdoor events. 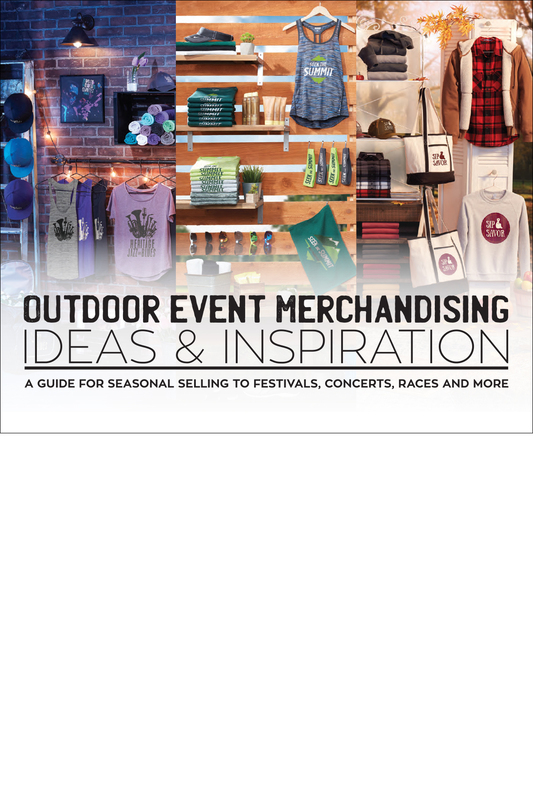 In this guide to seasonal event merchandising you’ll find ideas and inspiration to help you stand out from the crowd at spring concerts, summer marathons, fall festivals and more. 8 pages. Available March 2019.